Practical, creative and dynamic first aid and safety training. Empowering learners and meeting the needs of business. For small, medium and large enterprises, this suite of qualifications and qualifications will meet your workplace requirements. Our First Aid at Work, Emergency First Aid at Work and Annual First Aid Refresher courses provide the highest standard of training for your team in a fun and dynamic way, ensuring that you are able to support your people if they are injured or taken ill at work. For healthcare providers including General Practice, Dental Practice and Care homes, this suite of training provides valuable continuing professional development. 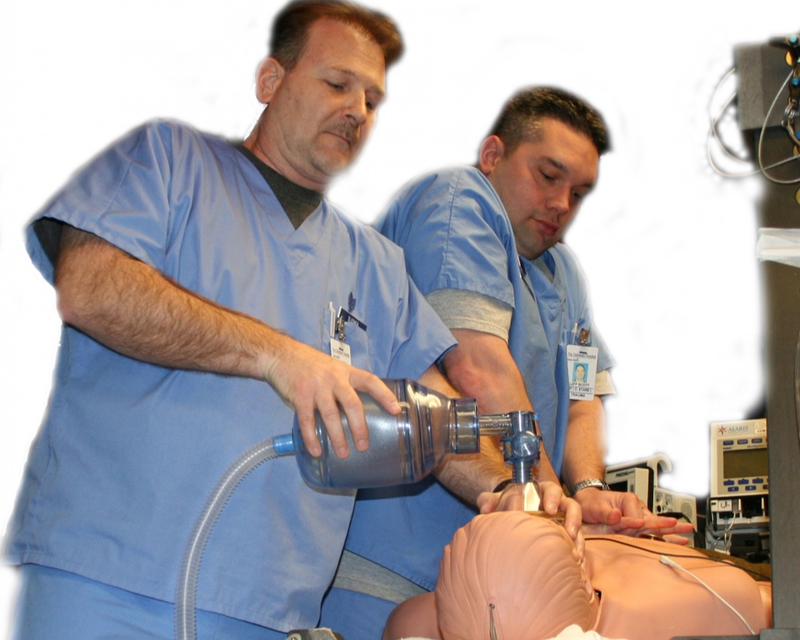 Our Basic Life Support, Medical Emergencies, Anaphylaxis and Epilepsy courses provide the opportunity for your team to undertake frequent manikin based training in situ, which reduces the total time for retraining and is preferred by the learners. For pre-school providers, primary schools, secondary schools and youth groups, this training addresses the issues specific to working with young people. Our suite of Paediatric First Aid and First Aid for Schools qualifications, along with our Outdoor and Expedition First Aid courses enable us to work closely with our clients to deliver relevant training which engages the teaching and support staff and the pupils. For every one minute delay, a persons chance of surviving a sudden cardiac arrest drops by 7-10%. CPR effectively administered immediately after sudden cardiac arrest, can double the chance of survival for a person. Seven out of ten cardiac arrests occur outside of hospital. Explorer Sir Ranulph Fiennes is alive today largely thanks to a defibrillator located at Bristol airport. 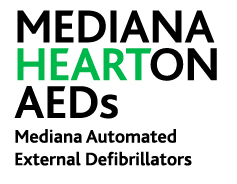 Early defibrillation can triple a persons chance of survival….